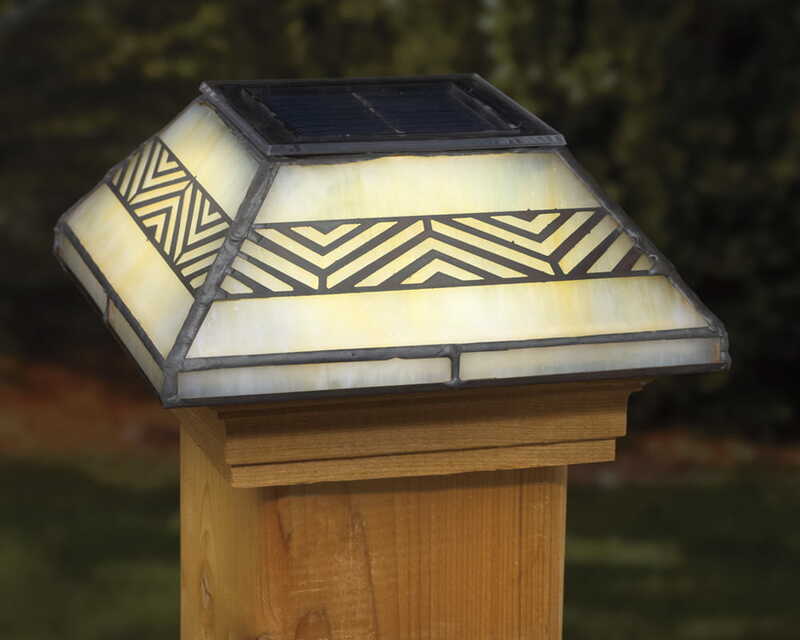 Unique solar lighting with modern pattern. 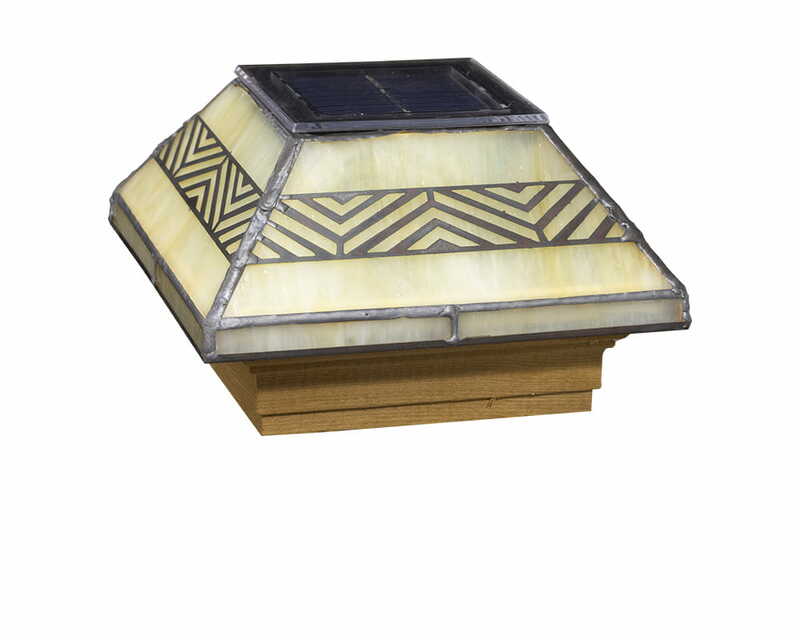 Deckorators® Filigreed Chevron Solar Glass post cap features a contemporary chevron design cut into a metal border. Handcrafted with exacting standards and excellence. 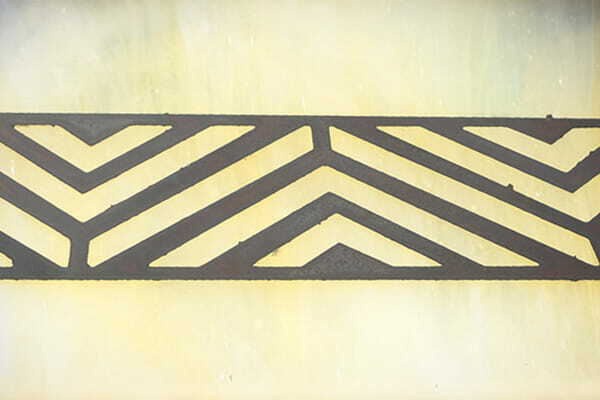 A distinctive way to light your deck without electricity and wires. Post cap fits a standard 4” x 4” wood post (inside dimensions: 3-5/8” x 3-5/8”).